Breaking the mold on 2018’s Norco line-up, the Scene is a modern take on the popular upright, hybrid bikes. 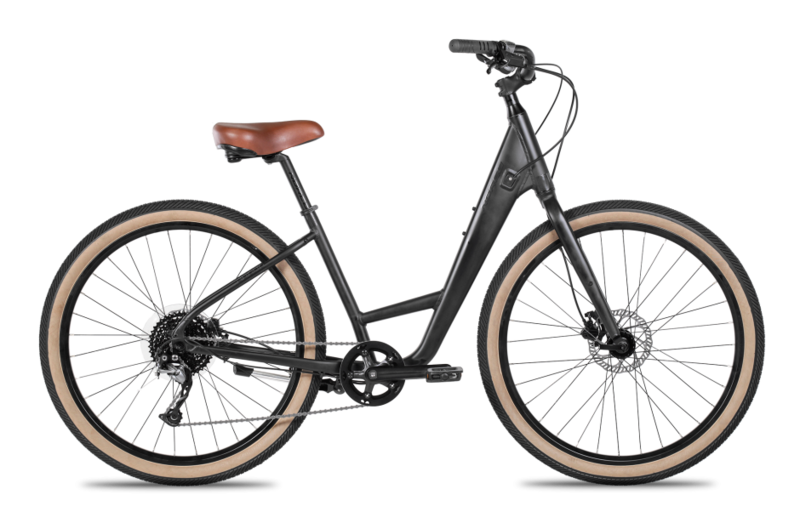 Built for premium comfort and convince, the Scene is the perfect bike for family rides, your morning commute, or quick trips to your favorite coffee shop. But don’t let the laid back aesthetics fool you, with it’s efficient 1x drivetrain, disc brakes, 650b wheels, and large volume tires, there’s no question this hybrid was built a company known for their Mountain Bikes.